With its tall design;Forte 40 Bio is specially developed to offer secure storage and easy access to important files;documents;besides other valuables. Forte's multibend design along with motorised shooting bolts provides the user enhanced protection. 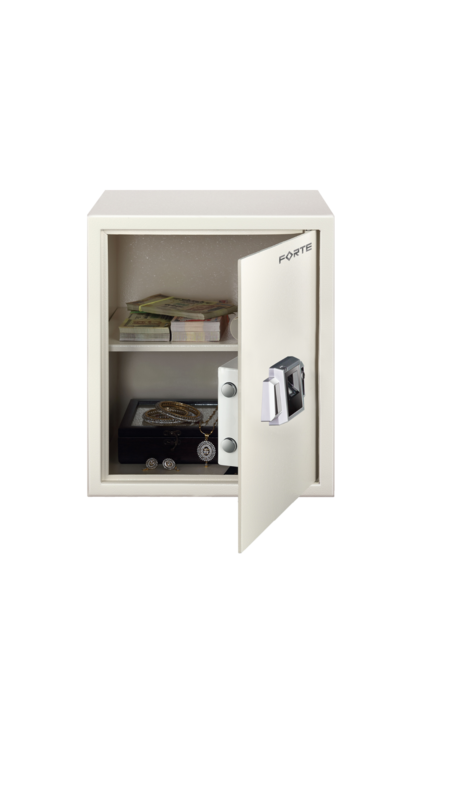 It is packed with hi-tech features such as Biometric lock for fast and accurate verification for authentic access;motorized shooting bolts;mechanical override;auto free after four consecutive wrong .